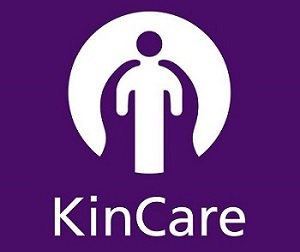 SNHN has commissioned two service providers – KinCare and Just Better Care – to provide hospital discharge and care coordination services across the Northern Sydney PHN region. 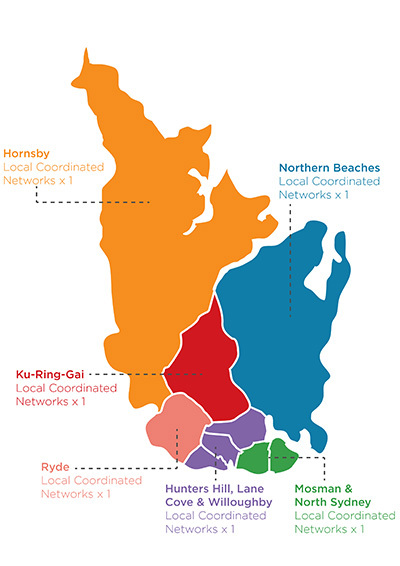 For service regions over the map below. Discharge Follow-up Service: a hospital to home transition service that is designed to reduce the likelihood of re-admission to hospital after discharge. Care Coordination Services: care coordination for patients that are otherwise at risk of hospitalisation, where short term management could be beneficial. Both providers can also work with a range of community and primary health providers to coordinate care for these patients. Referrals to the Discharge Follow-up Service can be made by Public and private hospitals. Referrals to the Care Coordination Services can be made by GPs and other primary based care services.